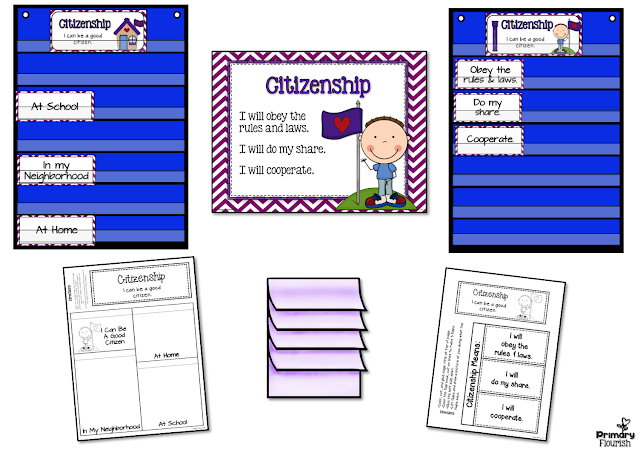 The beginning of school is the perfect time to start creating a strong sense of community with your students. 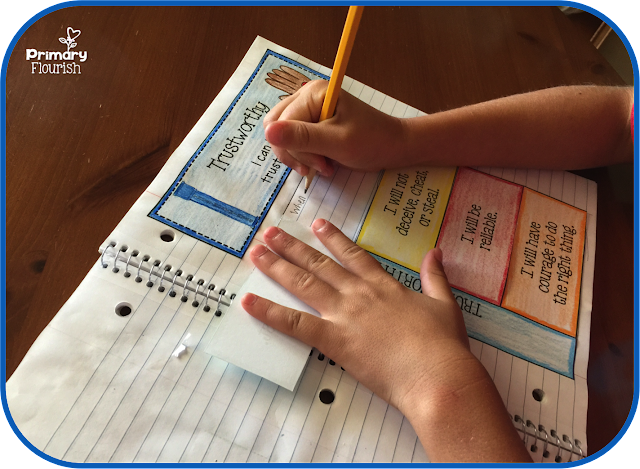 Of course we have academic goals for our students, and we need to have goals for their character formation. because their character will effect the very person they become! Just click on the picture to set the stage for a great year with great character! To pass on from generation to generation the traditional moral and values in life! 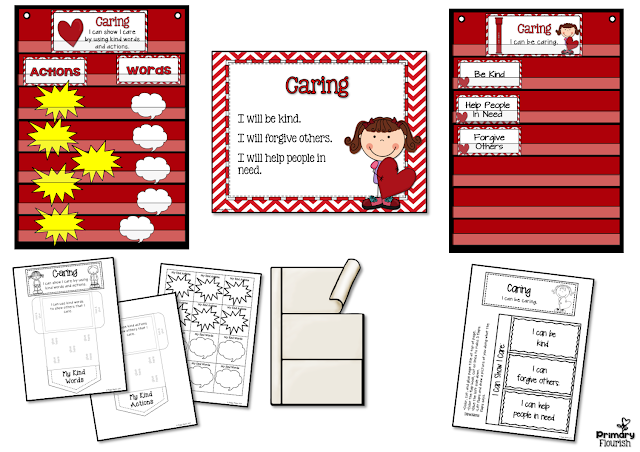 I teach students with ASD. Most of my students need explicate instruction in socially acceptable behavior. 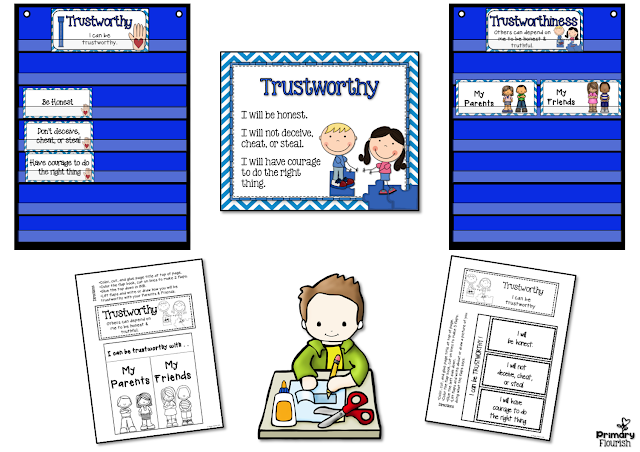 Understanding what it is to have "good Character" helps them to follow social norms. 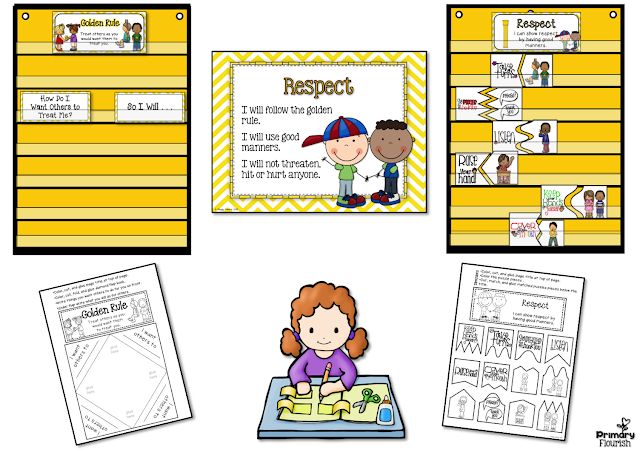 I want children to be kind and responsible citizens!!! 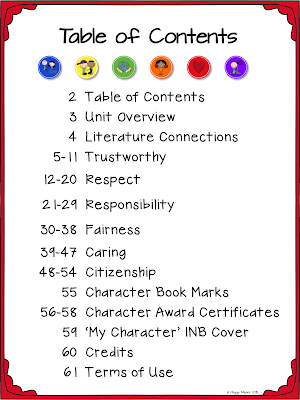 Recently I read Mindset (Dweck) and How Children Succeed (Tough) and realized I need to put much more emphasis on character values in my classroom. I want to reinforce (or, in some cases, supply) character value instruction. 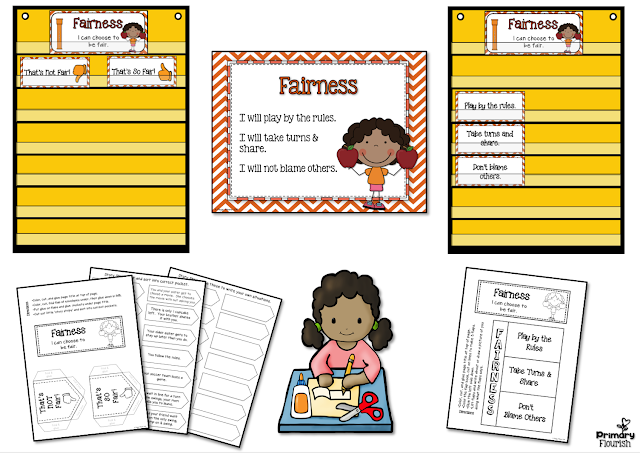 I work in a Title 1 school and know my students need all the tools they can get to succeed. I find so many of my students aren't being given the tools they should be learning at home. Their parents are either working, are very young, or are just absent when it comes to parenting. It seems like this is just one more thing for the teachers to teach, but it is so important that our little ones get this. 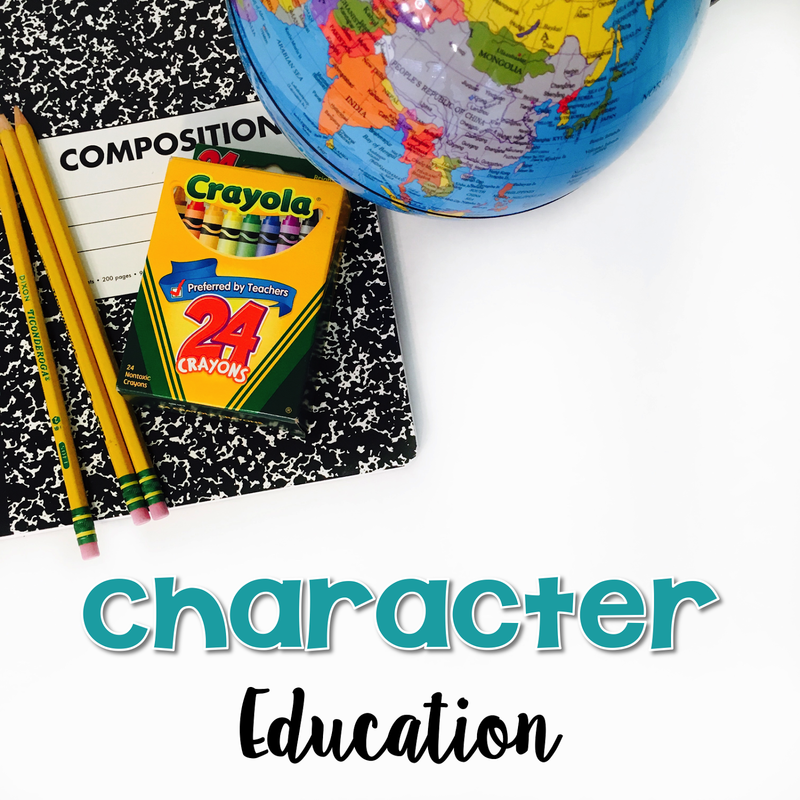 I'm intending to be more pro-active with character education this coming school year. 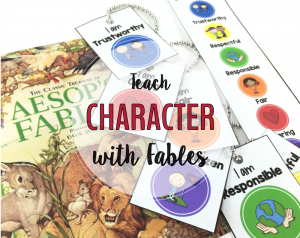 It's important to teach children character ed. 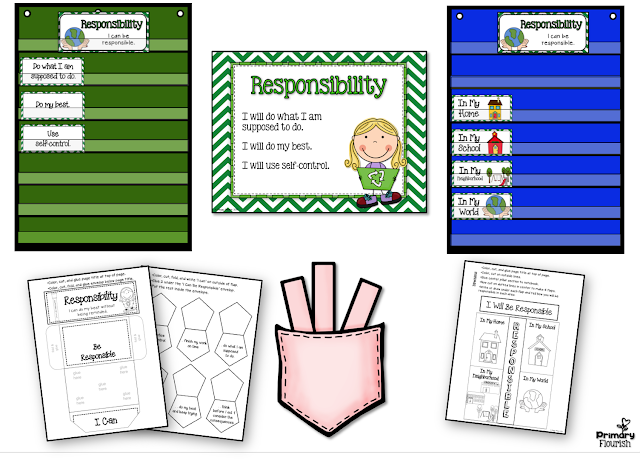 because it is important for them to learn how to become responsible and understanding adults. How wonderful for those kids that you are their teacher! Thanks for stopping by, Ellen! So do I, Sarah! Thanks for stopping by! Diane, I love 'Mindset'! 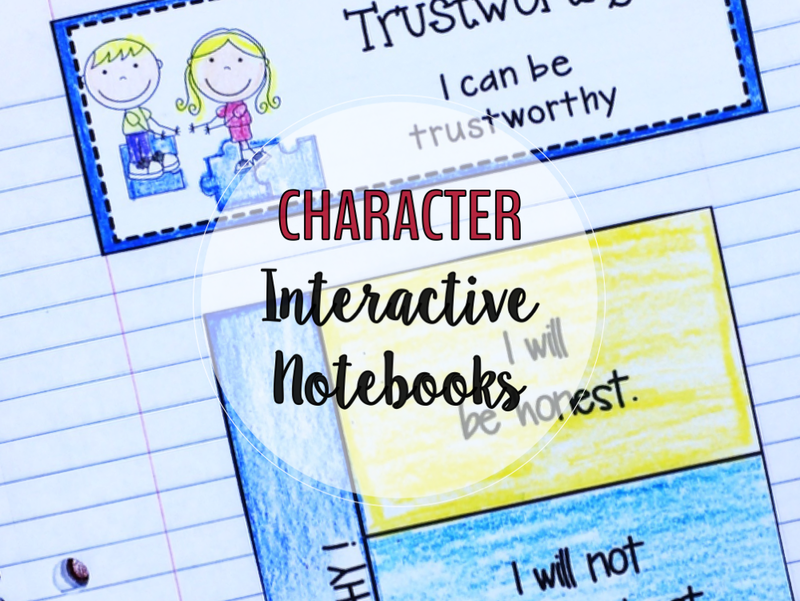 I'm sure your students are going to benefit from your determination to provide character value instruction! Thanks for stopping by and sharing! 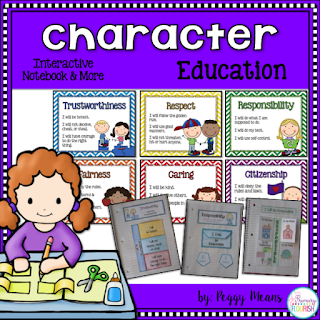 Karen, I am so delighted to hear that you will be making character education a priority for your students! Thanks for stopping by! Melanie, that is so true! Thanks for stopping by! School is the first true experience our students have to interact with others. We are in the perfect place to share the importance of these qualities and the students can understand the need as they apply to their own lives. It gives them ownership of their actions.